Here you can learn all you need to know about the Earth and Universe. We've added a past-paper question and the Big Bang section has been expanded (hah!). Top shot! 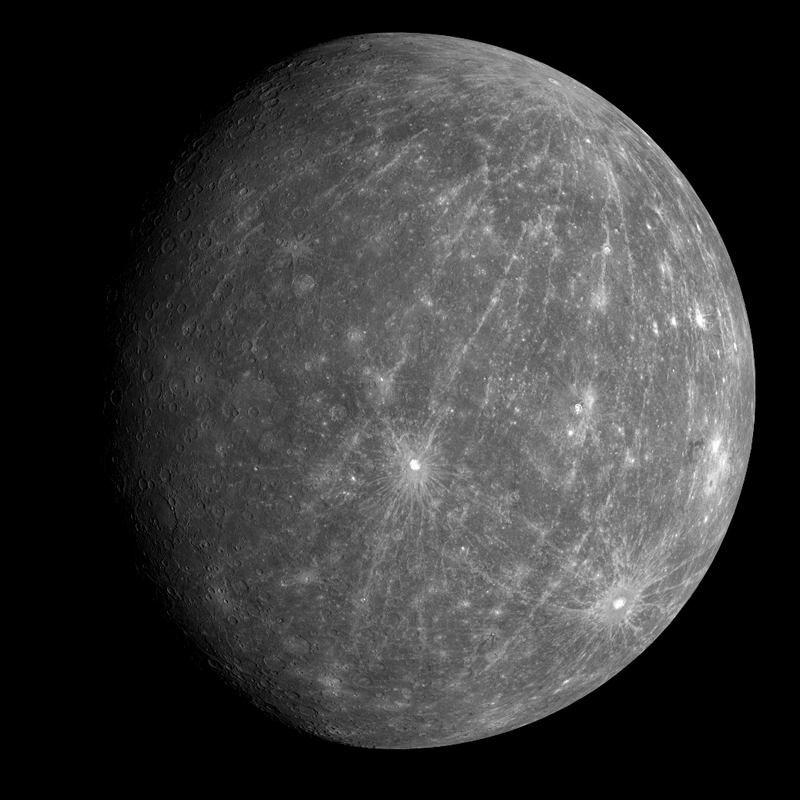 Photo (right) of Mercury from NASA's Messenger probe. Enjoy!